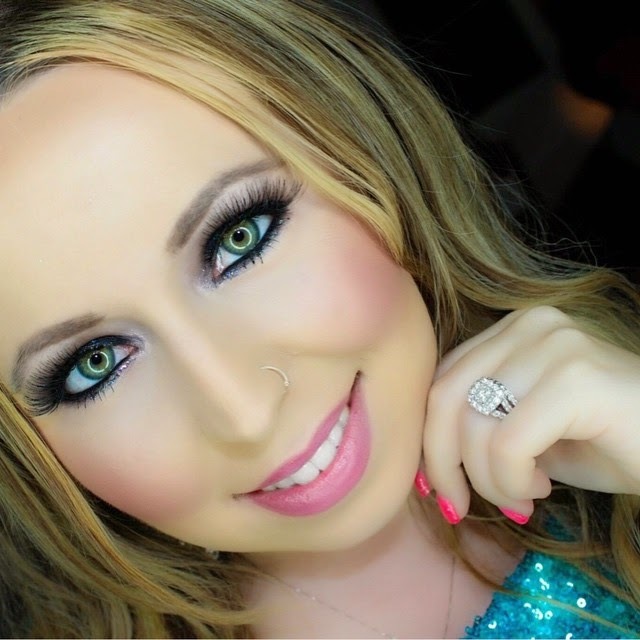 Sarah is a Tampa native as well as an accomplished,and vivacious makeup artist with experience in all aspects on media makeup : Fashion,TV/FIIm,print and commercial,and bridal. She attended FCC for clinical skincare in 2007,obtained her Clinical Esthetic license and discovered her true passion was makeup which led her to working for MAC Cosmetics for 7 years. She has painted thousands of faces for various events,weddings,TV/film appearances and feels happiest while creating a work of art! Sarah's diverse background coupled with experience in the industry creates a unique style accredited to her artistic nature and talents. She specializes in the "glamour" and Boudoir looks and seeks to enhance the natural beauty,creating a "Flawless canvas" and brings the clients' vision to life..no matter what the job may be. Some of her projects include publication in Fortune Magazine,Flex Magazine,Florida Quince Guide Magazine,Tampa Bay magazine,TV commercials, Dr.Gina Midyett on the reality show "Total Divas" on E! Entertainment,and Dancing with the Stars Tampa 2014 makeup,2 episodes of "Outback Nation" of FYI network (Hair/MUA),Short film "Syntax". She has also done makeup for many fashion shows including Georgettes's annual fashion show,Tampa Bay Swim Week,Florida Quince Fashion show,and charity work. Every year she works for The Makeup Show Orlando with Frends beauty and Premiere beauty trade show,also attending as press to beauty blog. She loves to travel,and make the world a little more beautiful!